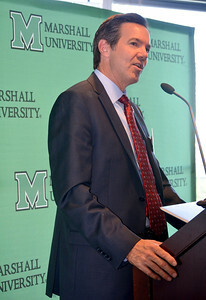 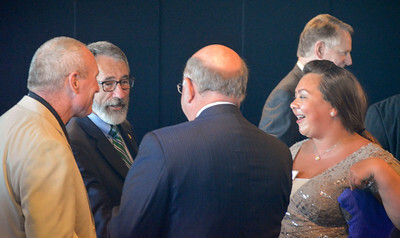 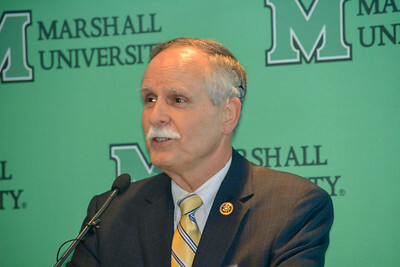 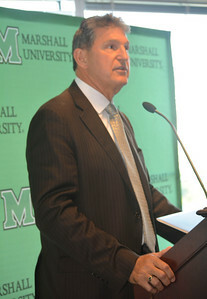 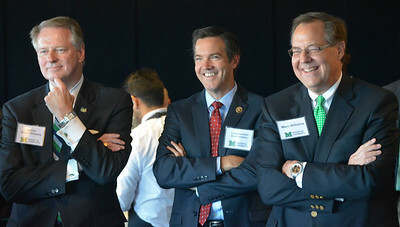 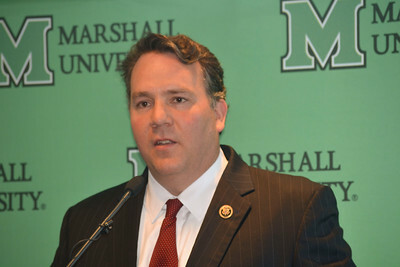 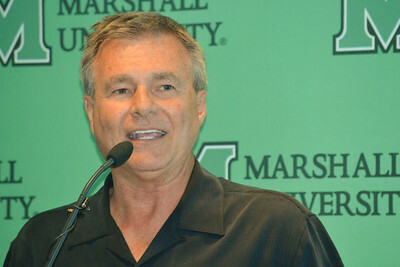 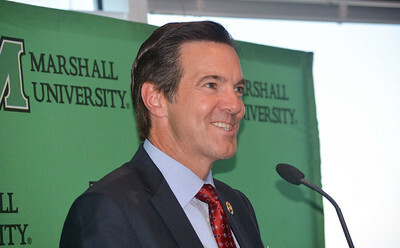 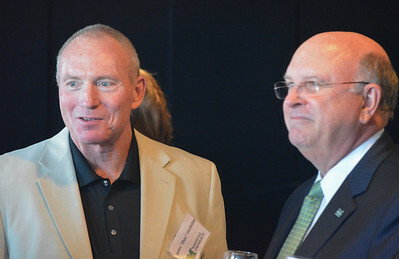 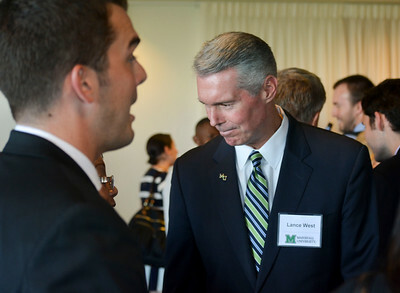 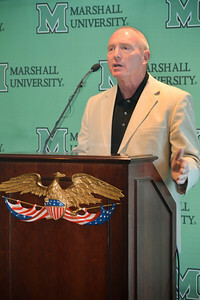 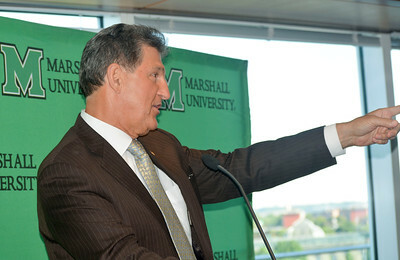 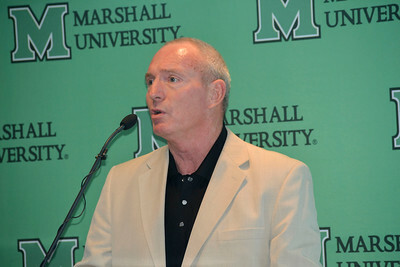 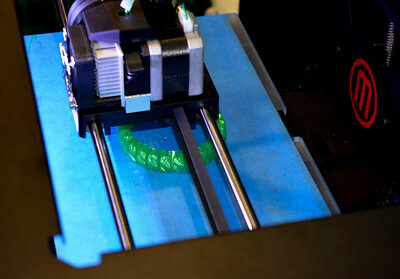 On June 14, 2016, in Washington D.C., Marshall University President Jerome "Jerry" Gilbert delivered his first State of the University Address. 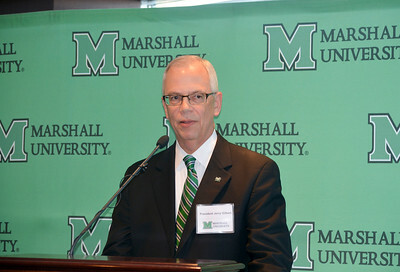 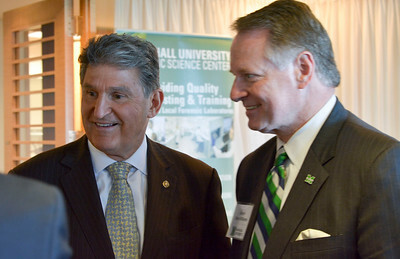 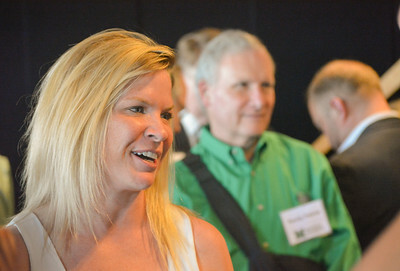 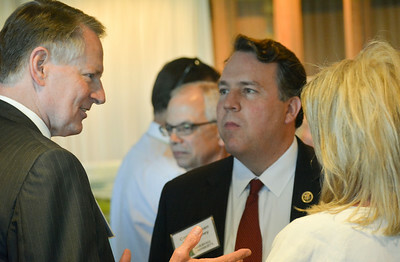 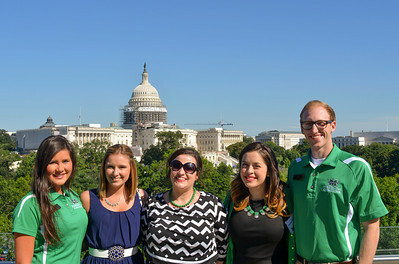 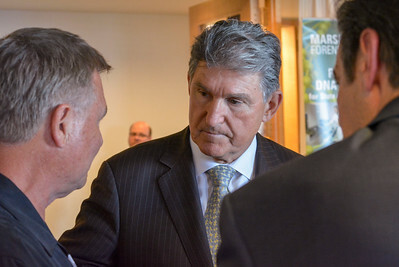 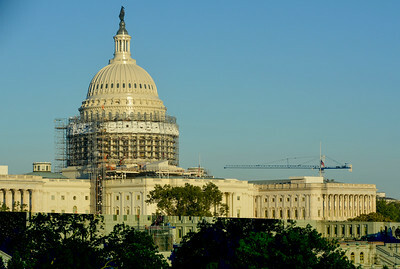 The speech highlighted the recent successes at Marshall University to alumni, staff and congresspeople. 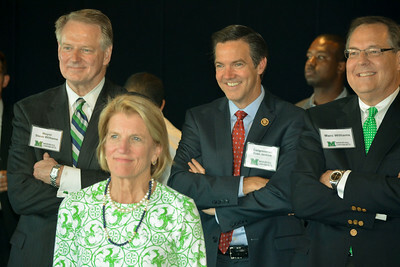 The event, in the law office of Nelson Mullins Riley & Scarborough involved remarks from congresspeople, athletic coaches and more.